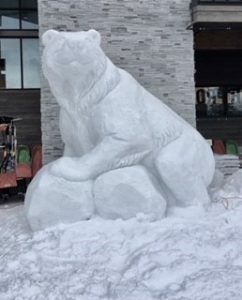 McCall will be a flurry of energy and excitement starting this weekend, as 2018 marks the 53rd anniversary for the Winter Carnival in McCall. Many businesses will run extended hours. This will also be a great time to hit the slopes at Brundage Mountain or Tamarack Resort while much of the hustle and bustle is occurring downtown. Winter Carnival in McCall attracts thousands of visitors from neighboring cities and states.